Defending Indian Premier League (IPL) champions Chennai Super Kings got their title defence off to a perfect start, registering an easy 7-wicket win over the Royal Challengers Bangalore at the MA Chidambaram Stadium in Chennai on Saturday (March 23). Opting to bowl first, the MS Dhoni-led CSK skittled RCB out for a measly total of 70 on a spinner-friendly wicket then chased down the target in 17.4 overs. But the talk of the match was the spin department of the home side, which took a total of 8 wickets on a pitch that offered them plenty of assistance. Virat Kohli came out to open the batting alongside Parthiv Patel ( and the two made a promising start but the tide turned soon after. Harbhajan Singh struck in his very first over, removing Kohli after the latter went for a big shot but could only find Ravindra Jadeja in the deep. Moeen Ali was the next to fall to Harbhajan, spooning a turning ball straight to the bowler’s hands who gleefully collected the catch. The veteran off-spinner then got rid of AB de Villiers. One ball after Imran Tahir had dropped a simple catch that would have seen his compatriot depart, de Villiers once again went for the big shot but only found Jadeja who offered him no such reprieve. Shimron Hetmyer got himself run-out going for a run that was never on and Shivam Dube, Colin de Grandhomme, Navdeep Saini and Yuzvendra Chahal also departed without making significant contributions. Parthiv was a lone warrior as he did his best to score whatever runs he could despite losing partners with alarming regularity. Umesh Yadav managed to play out 10 balls alongside Parthiv but a straight ball from Jadeja saw Yadav walk back to the dugout. Parthiv was the last man to fall for 29, trying to hook a slower bouncer from Dwayne Bravo but only finding Kedhar Jadhav at backward square leg. 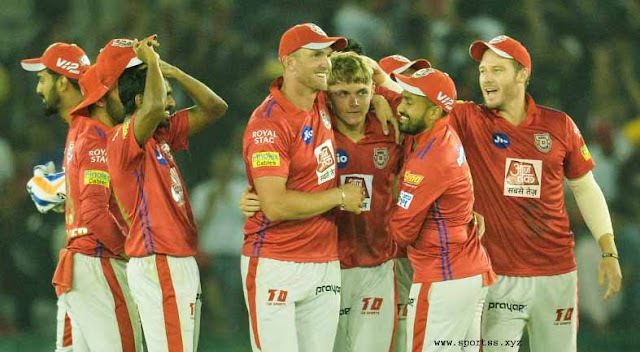 In response, RCB struck early when Chahal bowled Shane Watson for a duck but despite succeeding in stifling the scoring they could not get wickets at regular intervals, which was needed if they were to make a contest of the match. Suresh Raina joined Ambati Rayudu in the middle. The two played out a number of dot balls and scored only in ones and twos, knowing the task at hand was an easy one as long as they didn’t lose wickets. Raina eventually became the first player to score 5000 IPL runs but was caught on the boundary off Ali just when he looked to accelerate. 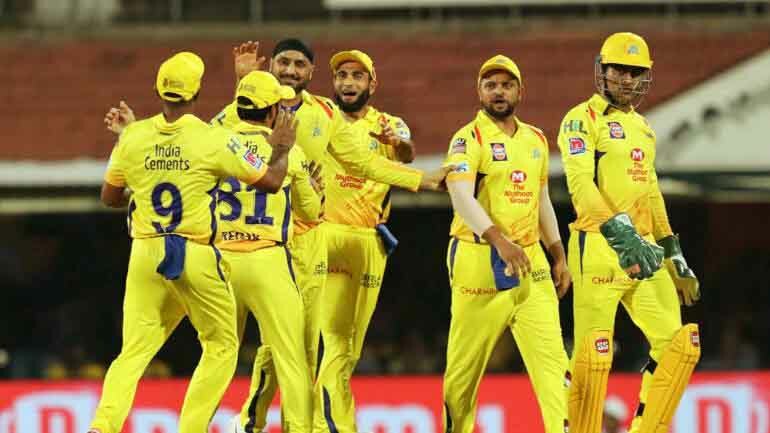 Ambati Rayudu looked likely to take CSK home but eventually departed for a well-made 28, with the remaining runs easily being made by Kedhar Jadhav and Ravindra Jadeja. CSK will next take on the Delhi Capitals on Tuesday (March 26) while RCB will face off against the Mumbai Indians on Thursday (March 28).